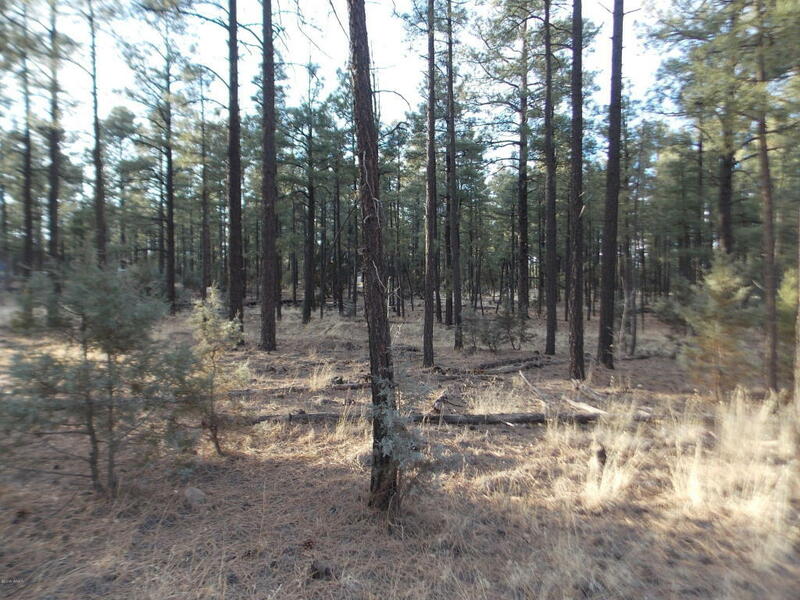 Nice level corner lot ideal for your mountain cabin or manufactured home surrounded by tall Ponderosa Pines!!! Close to USFS - Great area where the wildlife roam and you can take long nature walks. Horses welcome and no HOA.